Used as an astringent, antiseptic & many more. 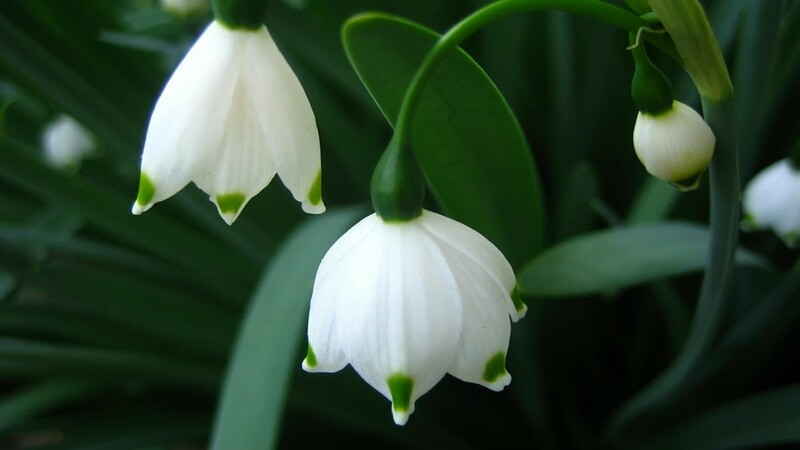 Beneficial for nervous system, brain and lever. 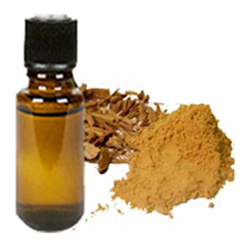 Widely used in medical treatments. 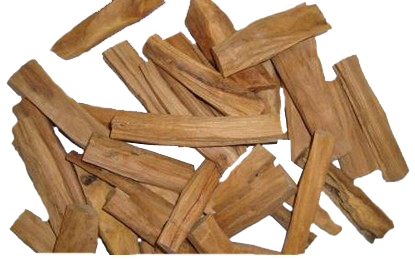 Tanzania Sandalwood Oil is the purest form of Sandalwood Oil extracted from tall perennial woody plant found in East Africa. 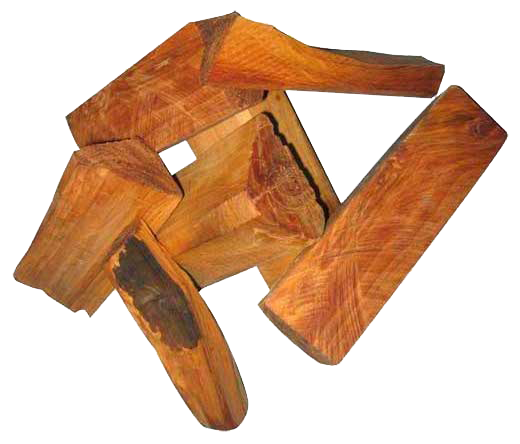 Ugandan Sandalwood Oil again extracted from Sandalwood trees found in parts of East Africa and is also known as Osyris Tenuifolia. 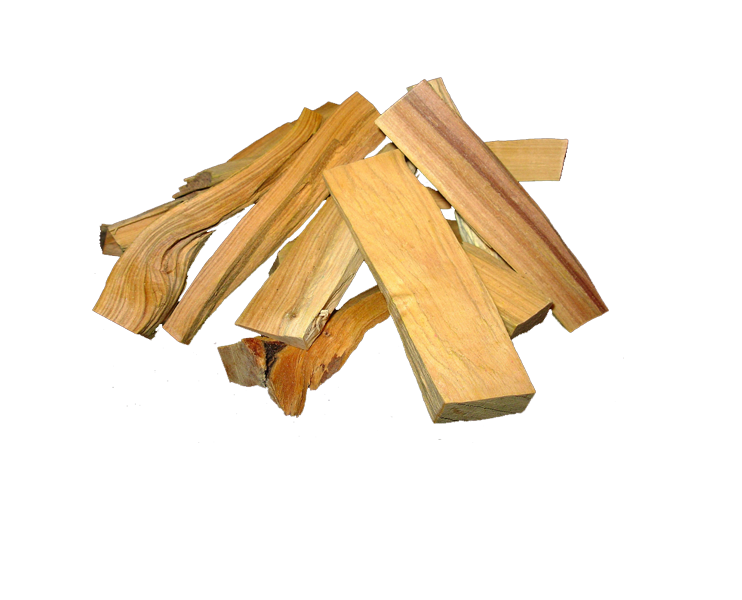 Oneworld Corporation Private Limited is a leading sandalwood oil manufacturer in India. 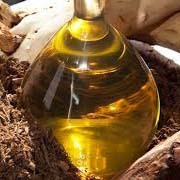 We are specialized in preparing different kind of Sandalwood Oil using advance techniques and procedures. 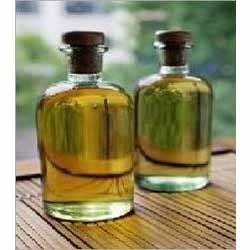 Different kinds of Sandalwood Oils are available at our store.